To commemorate the 50th Anniversary of Rev. 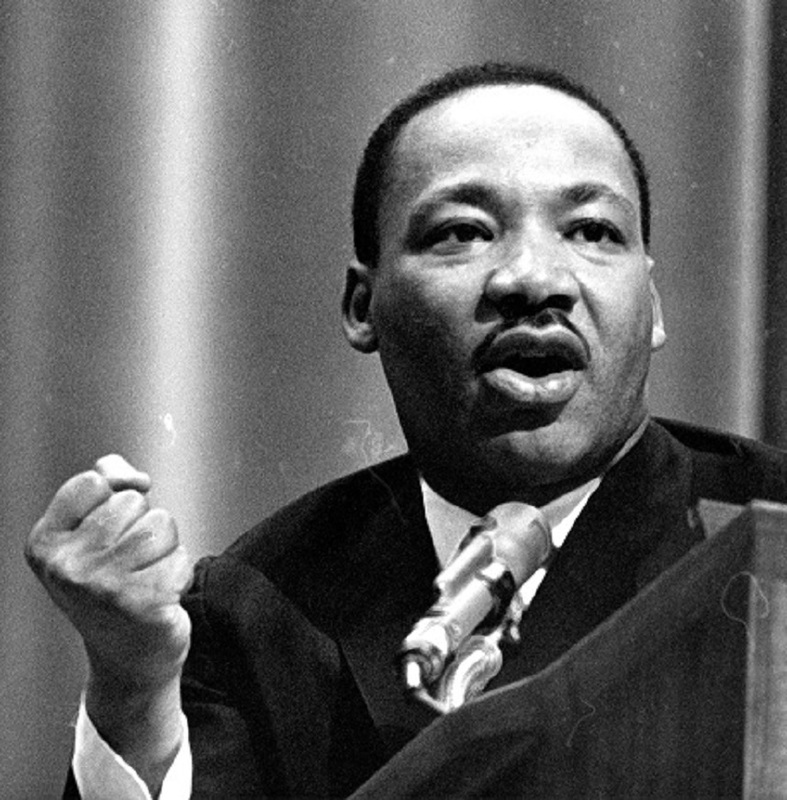 Dr. Martin Luther King Jr.'s assassination, we will have a moment of silence followed by an audio installation of MLK’s final speech, “I’ve Been to the Mountaintop,” played inside the Chapel and outside on the plaza. Come listen to the quiet of the Chapel resonate with MLK’s voice.